Hey, everyone. 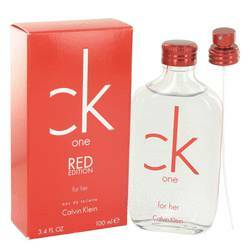 Rachel here, and today I'm reviewing CK One Gold by Calvin Klein. 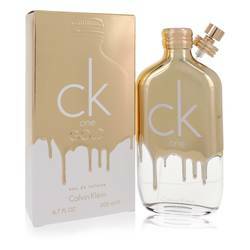 A variant on the iconic CK One, this 2016 release is a woody, aromatic scent aimed at the younger crowd. Top notes of fig, bergamot, and sage take the lead. Supported by heart notes of neroli, violet, and jasmine. And base notes of vertiver, guaiac wood, and patchouli. 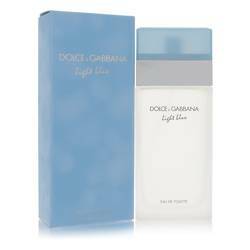 I recommend this fragrance primarily for spring and fall daytime wear. Well, that's all for now. I hope you enjoyed this review. Don't forget to follow FragranceX on Facebook, Instagram, Twitter, and Snapchat and take just a moment to subscribe to our YouTube channel. Ck One Gold Perfume by Calvin Klein, Drape yourself in the magnificence of glittering, shimmering CK One Gold, a dazzling women’s fragrance . 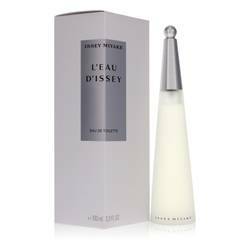 This enigmatic perfume combines woody, citrus and floral accords for a youthful and invigorating scent that works wonderfully for day wear. Top notes of sparkling bergamot, herbal sage and rich fig open the aroma with a fresh energy that’s inspiring and rejuvenating. Meanwhile, heart notes of delicate violet, night-blooming jasmine and neroli introduce a Read More Read More floral bouquet that’s entirely sophisticated and chic. Finally, base notes of light guaiac wood, heady patchouli and vetiver lend an earthy, balancing tone for a well-rounded concoction that’s as unique as it is stunning. Launched in 2016, this mesmerizing fragrance was released under the design house of Calvin Klein. A popular name in the fashion industry, this American clothing brand originated in the late 1960s and created a designer jean craze with their labeled back pocket feature. 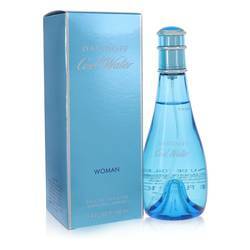 Their first fragrance was introduced in 1981. All products are original, authentic name brands. We do not sell knockoffs or imitations.